Let’s start bold. This is incredible juice! Extremely unique. 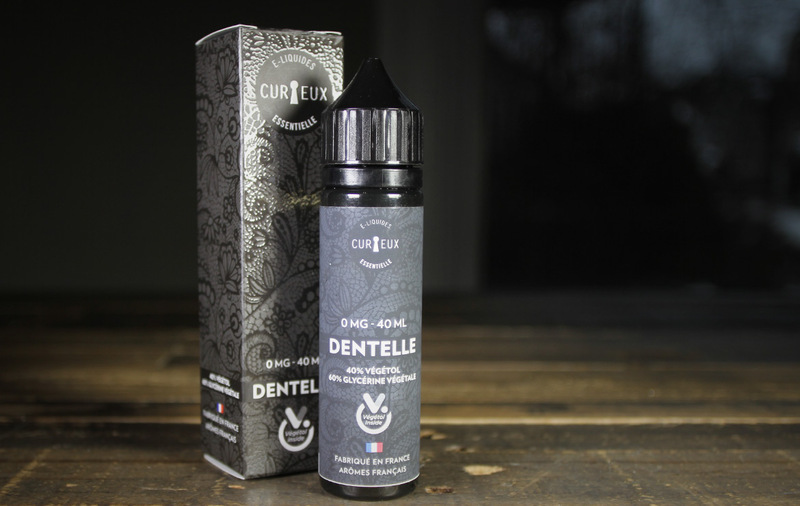 The french love their Tobacco profiles but this one is in a class all on its own. Extremely authentic Tobacco flavour mixed or fused with the perfect recreation of fresh baguette (bread). Sure the idea of the two sounds a little wacky at first, but once you have tried this juice you won’t think twice. We have said before that tobacco vapes aren’t what we are usually after but, wow! Their is a sophistication and thought in this juice that makes it hard to put down. Sure we have said check out this juice before, but this time you can’t be a serious flavourchaser if you haven’t tried this juice. Sure ordering it and getting it will be a little pricey, but we promise, it will be worth every last penny. This juice will be in our top 3 favs for a long time to come. If this is all we could ever vape again, that would be just fine. Get what we are saying? Vape on!